This entry was posted in Active Living and tagged Active Living on June 28, 2013 by Danielle Reed. 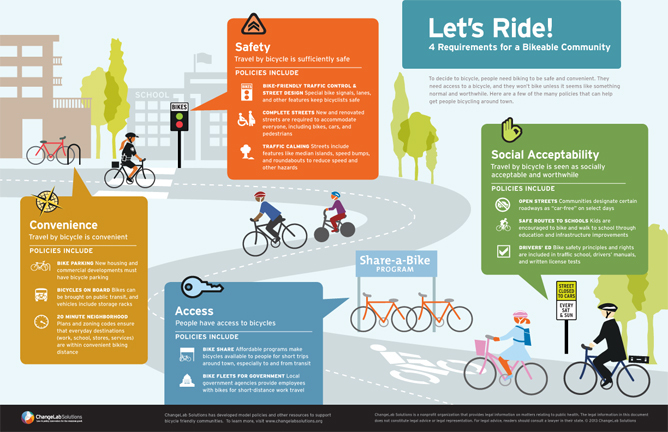 Bicycling is a great way to get around, but do you (or your kids) know how to ride safely? How about maintaining your bike? If you’d like to know more about both, check out the City of Albuquerque’s Bicycle Safety Program! They offer classes in Commuting Essentials and Advanced Mechanics. This entry was posted in Active Living and tagged Active Living on June 14, 2013 by beth.